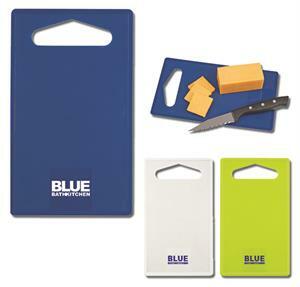 Protect your customers countertops by giving them this lightweight and easy-to-store cutting board with cutout handle. It meets FDA requirements and is BPA free. Colors: Blue, Green or White. For logos: Add a set-up charge of $40.00 per color for new orders. 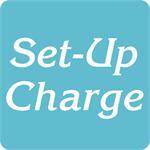 Reorders add $25.00 per color set-up charge.